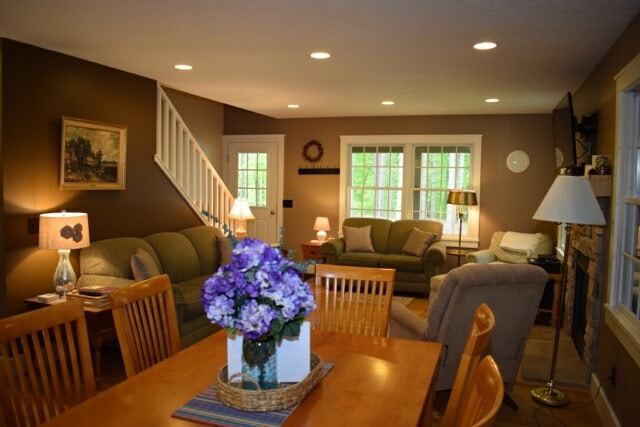 The Wayberry Cottage is the perfect year round vacation retreat. 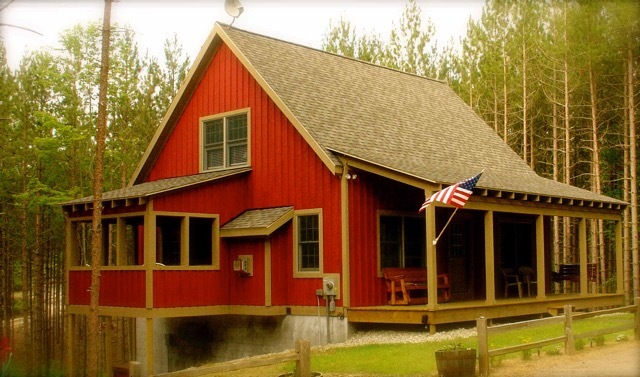 Located on 15 acres west of the village of Lake Ann, the cottage offers the peacefulness and serenity of “The North” with modern conveniences of home. Come see why hundreds of guests have always been satisfied. Check out our website to read over 40 detailed guest comments, see more pictures and our availability calendar.